Why not take your appreciation of Latin music to a whole new level with some tango lessons from the folks at the TangoAffair. What better way to increase your connection with the music than to move to it in a most authentic fashion. Rest assured that these experts will having you doing just that in no time! Their well constructed dance program, under the direction of well-seasoned and highly popular instructor, performer, and choreographer Simonida Cekovic-Vuletic, provides students with not only lessons in the art of Argentine tango but also ample opportunity to enjoy their newly developed skills out on the dance floor at one of their regularly scheduled Milongas (traditional tango parties). Vida Mia takes place on the 4th Friday of the month and often includes a mini-workshop given by a guest expert. This special lesson is specifically geared towards intermediate level dancers. 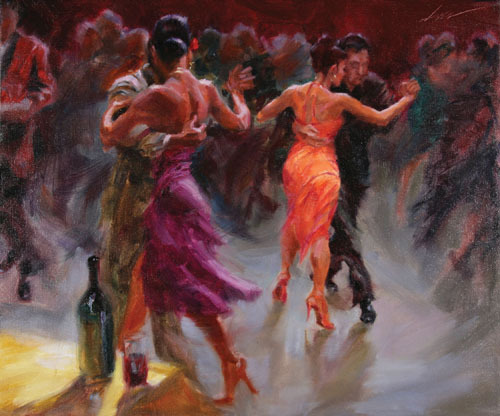 Then its party-time featuring a live dj hosting plenty of dance activity designed for tango enthusiasts of all levels. Additional Milongas are also regularly scheduled throughout the year. Attention!!! I want to point out here that dance classes at the TangoAffair are at a hiatus right now but will be starting up again soon, featuring lesson series designed for both beginners and intermediate level dancers. Check their website for further details and updates. I wanted to give you a heads up here so you can sign up in plenty of time to participate fully in the upcoming sessions. Private lessons are also available by special request. This program, which originated on the campus of MIT, is fully open to the public at this time and is expanding to multiple locations around the Boston area. Obviously, tango fever seems to be spreading in and around Boston! 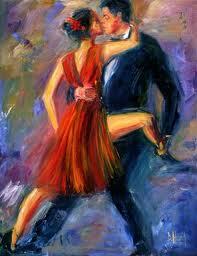 Why not then, come and experience some of the excitement yourself at the TangoAffair. 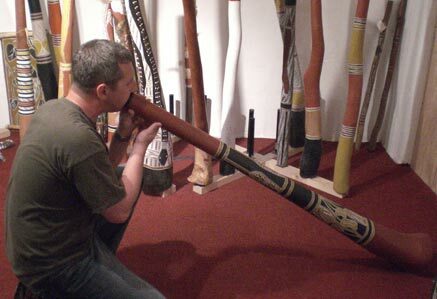 Listen to the didgeridoo, accordion, and Celtic harp. 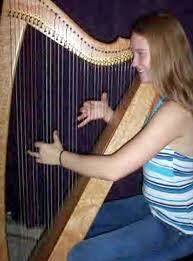 Ever want to try your hand at the didgeridoo, accordion, or Celtic harp? Well, now here’s your chance! Just come to the New School of Music’s World Instrument Workshops series! Come on out of the audience and into the classroom where you can actually learn to make a “credible sound” on each of these instruments in one easy 60-90 minute session. No, these are not music lessons in the true sense of the word. 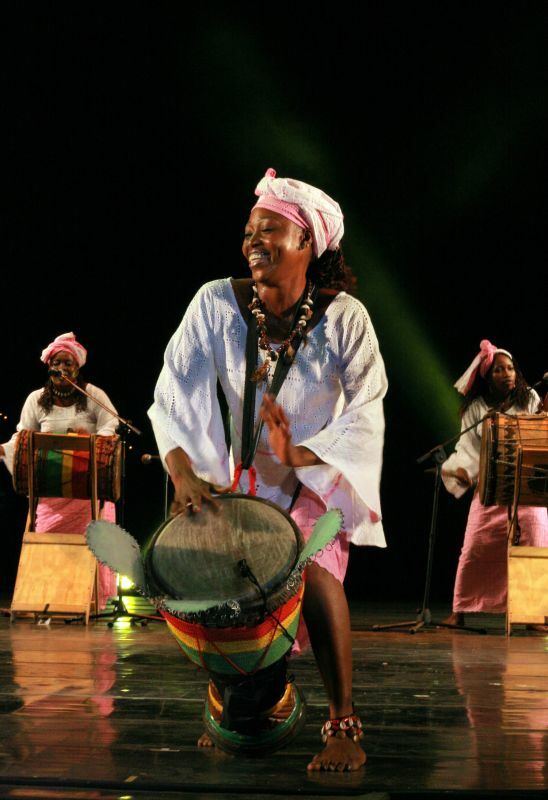 Rather they are fun-filled and informative mini-workshops designed to give you an introduction to select ethnic instruments in an intimate, interactive learning environment. Three of the area’s best qualified music instructors will better familiarize you with each instrument through a combination of lecture, discussion, demonstration and best of all actual hands-on experience. Sounds like fun, Yes? The good news is that you don’t need a lick of playing experience in order to participate and all ages are encouraged to attend. Instruments will be provided unless you choose to bring one on your own. Daniel Orlansky – Has performed professionally both nationally and abroad for 20 years, appearing locally at the Berklee College of Music, the Museum of Fine Arts, the Boston Jazz Festival and elsewhere. Emilion Badea – Holds academic degrees from the Romanian Music Academy and Boston University, and has appeared numerous times in his native homeland with the Romanian Radio Symphony Orchestra, and with a number of performing ensembles in the Boston area including, the Boston Ballet, The Boston Lyric Opera, Boston Classical Players, and others. Mary Jane Rupert – Has performed both nationally and internationally as both a harpist and a concert pianist, recorded and published music, and taught at various academic institutions across the United States including Oberlin, Indiana University, Boston College, and MIT. So, what are you waiting for? Don’t miss out on a great opportunity to actually try out these instruments for yourself, and at the hands of an expert no less. What more could one ask for? Spend a Very Special Evening with India’s Highly Revered Sitarist Master Sri Shujaat Khan: November 13th, Sunday @ 4:00 p.m.
Sri. Sujaat Khan is quite possibly northern India’s most highly regarded classical musician of this era. And it should come as no surprise as he comes from a long rich ancestry of India’s most highly-prized musicians, going back as far as 400 years or so. The Khan family established the most prestigious Imdadkhani gharana sitar school which has thus far produced seven generations of players, each of whom has made a monumental developmental impact upon the art of southeastern Asian classical music. Sujaat’s father, the late Ustad Vilayat Khan, is heralded as an absolute musical icon to this day. The younger Khan, also a virtuoso vocalist of great renown, is most known for his ability to bring a distinctive “singing-like” quality to the sound of his instrument, a style referred to as gayaki ang. His instinctive sense of rhythm allows him to improvise in a most intriguing manner, astonishing the crowd every time. He has most definitely firmly established his very own original trademark classical style. Already performing his own concerts at the tender age of six, Sri. 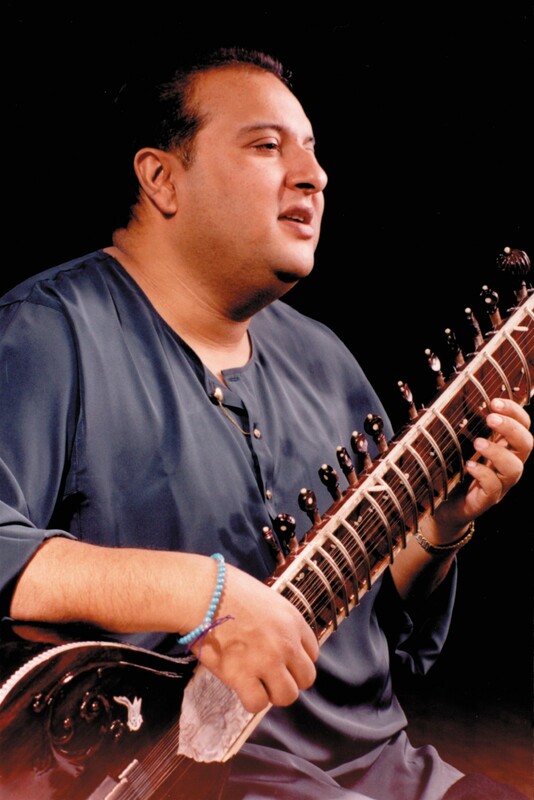 Sujaat Khan has gone on to share both his singing and playing talents on stages of all of the major entertainment venues throughout his native India to many of those located abroad including Carnegie Hall (NYC), Royce Hall (Los Angeles), Royal Albert Hall (London), and Congress Hall (Berlin). One of the high points of his touring career thus far was his participation in 50th year celebration of India’s independence. He travled the US as a featured artist, eventually being honored as the repesentative performer from India in a special United Nations concert held at Geneva’s renowned Assembly Hall. He is a multi-award winner on both a national and international scale and was nominated for a Grammy as a participant in the 2004 world fusion recording “Rain” by the Ghazal Ensemble. He has demonstrated his musical versitility in collaborative performances with the world most renown musicians from New Age star Karsh Kale to classical virtuoso Usted Rashid Khan. As a recording artist, Sri. 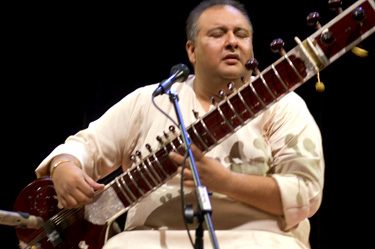 Sujaat Khan’s output has reached over 60 cds, one of which made Amazon.com’s “100 Greatest World Music Albums of All Time” list. 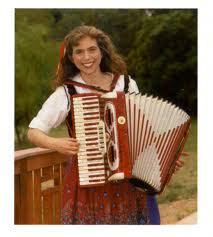 This world class virtuoso has already taken local audiences by storm. In the year 2000 his performance was named by the Boston Herald as one of the “top 25 up-comming cultural events for the year”. Now he returns to the area for what promises to be a hugely successful repeat performance. 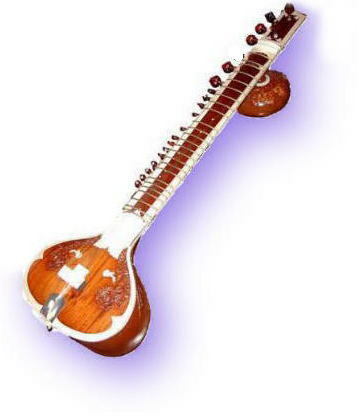 This concert is a part of the South Asian MITHAS series. When: November 13th, Sunday @ 4:00 p.m.
Join Theodoshii Spassov in the celebration of Bulgarian National Revival Day honoring the very forefathers of an all important movement that sparked a sense of cultural pride within a nation once struggling under Ottoman rule, a movement so effective that it would eventually lead to Bulgarian independence. And a fitting role it is indeed for a musician who is widely recognized as a cultural role model in his homeland, to be leading a North American tour honoring this all important event in Balkan history. It also just happens to be the great kaval virtuoso’s 50th anniversary as well. 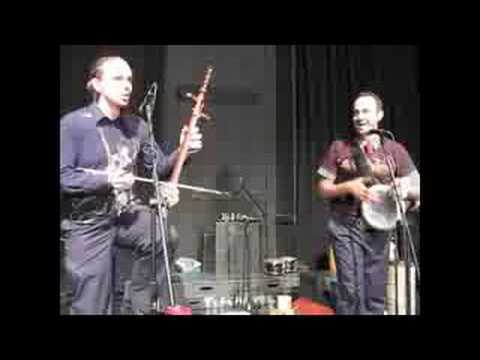 Joining him on the Boston tour stop will be world fusion ensemble Balkan Tales, lead by vocal virtuoso Vlada Tomova and featuring guitarist and sitarist Chris Rael. It promises to be an evening of first-rate world fusion music. Spassov will be showcasing his own special brand of Bulgarian folk music both as an instrumentalist and a vocalist, blending the genre in a most creative fashion with elements of various other diverse ethnic styles, jazz and classical music. His guests, Balkan Tales, will present their own modernized versions of traditional songs not only from the Balkan regions, but also from the Mediterranean, and Middle East, as well, further embellished with smatterings of pop, jazz, funk, and additional world music influences. Theodoshii Spassov – This Bulgarian super star/nationally acclaimed cultural hero has been successfully touring worldwide for over 20 years. 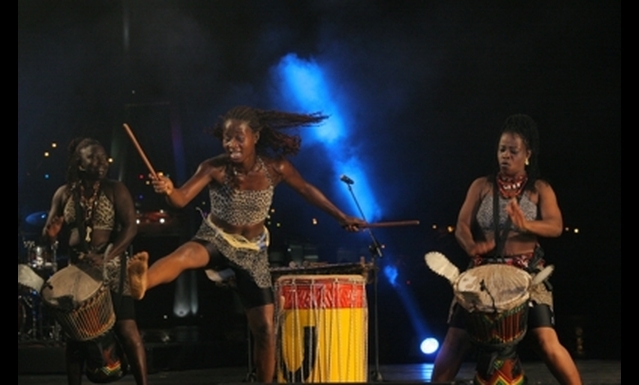 He has recorded over 20 cds either as a contributing performer or on his own. As a recipient of multiple national and international artistic awards, including a Grammy, he was credited in Newsweek’s “Best of the East” article with actually having introduced to the rest of the world his own entirely new and unique genre of music. Active also in the world of film music, Spassov has succeeded both as a composer and performer, having participated in the recording of soundtracks for some of the biggest names in the industry, such as Ennio Morricone and Carlos Silliotto. 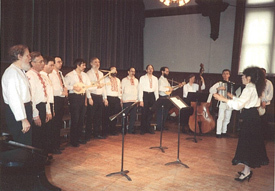 Vlada Tomova – In addition to leading the group of internationally recognized musicians that is Balkan Tales, she also established the Bulgarian women’s choir Yasna Voices, which was at the time, the only ensemble of its kind in New York City. She has also very successfully collaborated with world music super stars Balkan Beat Box and continues to perform at major music festivals across North America. 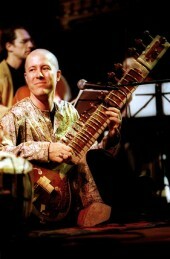 Chris Rael – As an established virtuoso of the sitar and the Portuguese and 12-string guitars, he has performed at major entertainment venues across the globe and worked with some of the world’s top musicians. He also founded the wildly popular group Church of Betty as well as his very own record label, Fang Records. He is the producer of a number of cds as well as a whole host of live New York City events. Also joining this special group of world fusion artists will be local guest stars, jazz vocalist Elena Koleva and jazz fusion soloist Plamen Karadonev. This show is expected to sell-out, so don’t be left out, and order your tickets as soon as possible. When: October 21st, Friday @ 7:30 – 9:00 p.m.